The acoustic bass guitar is one of the “not-so” popular acoustic guitars but produces a very unique sound. This guitar is sometimes shortened called as an acoustic bass or initialized as ABG. It is a bass instrument with a hollow wooden body similar to a steel-string acoustic guitar. While the electric bass guitar is always amplified outside of personal practice environments, confusingly, ABG can also be amplified electronically via pickups, normally in performance settings. 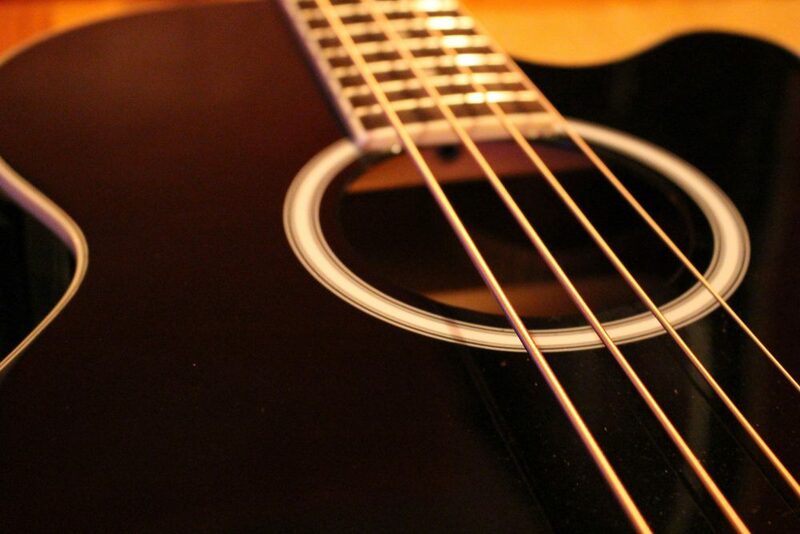 The acoustic bass guitar is “acoustic” because its main amplification is its resonant, hollow body. There are also semi-acoustic models, fitted with pickups, for use with an amplifier. The soundbox of these instruments is not large enough to amplify the sound. Instead, it produces a distinctive tone when amplified, similarly to semi-acoustic electric guitars. The bass guitar enables a variety of approaches to performance: from “walking” bass lines derived from jazz; playing countermelodies or imitating the bass drum and snare parts of the drum set; to fully soloistic lines imitating or doubling saxophone or guitar lines; to “lead” bass guitar parts that at once solo and lay down a groove; to bass solos leading into doubling the guitar part, but an octave lower; to providing coloristic and percussive effects; and much else besides. Paul McCartney, Tony Levin, Mike Watt, and Chris Squire are just some of the most well-known artists who plays acoustic bass guitar. This instrument is very rare and not usually seen in a band. But this doesn’t mean that it is not needed because the fact is, the sound from it is important. 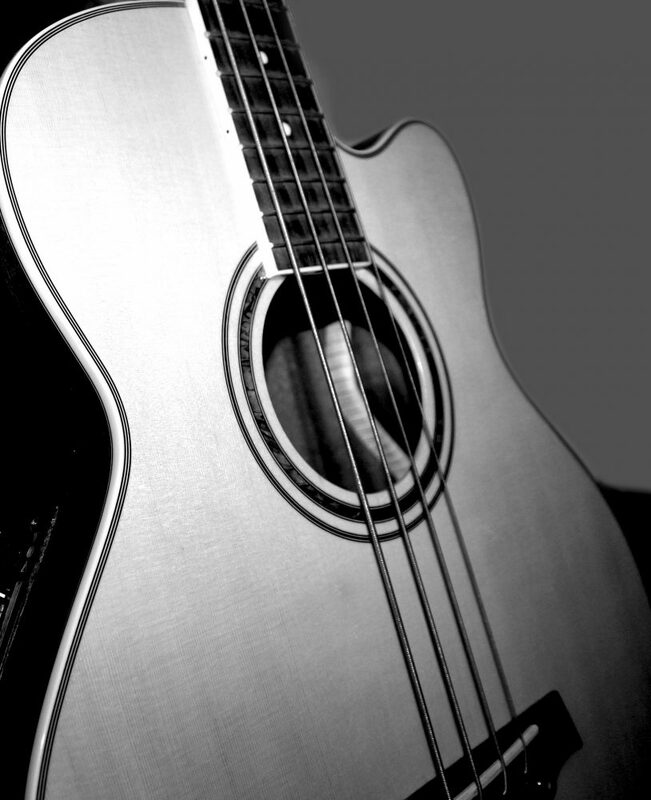 The majority of acoustic basses are fretted, but a significant number are fretless instead. See below how you can use bass guitars. The word rhythm means the flow or stream of a certain sound. It is simply about when notes, chords, and other musical sounds begin and end. It is also related to the timing. Rhythm is the most important element in music. You can mix together any sounds you want, but if there is no underlying rhythm to the sounds, there is no music. And since this factor is produced by a bass, it indicates that the musical instrument is also essential. The main role of the band’s bassist is to support the group by providing a good-feeling, steady pulse or “beat.” Most music that is well received has a steady rhythm, or beat, to it. This is the duty and priority of the bassist. He should create the pulse of the sound. In music, harmony is the process by which the composition of individual sounds, or superpositions of sounds. The bass plays a powerful role in how we hear beat as well as harmonies. When we hear several notes played at the same time, we hear them all relative to the lowest sounding pitch — the bass note. 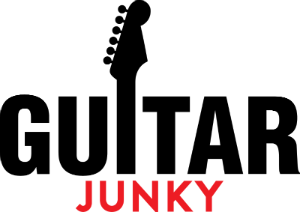 Aside from giving the rhythm, the bass player’s second major responsibility is to properly define the harmony by supplying the correct foundational notes. Meaning, the stress, and tension of the song should be given by the bass instrument. Most bass guitars have four strings and new players should probably start with this. Four-string based guitars are perfectly adequate for most musical styles, meaning almost any genre. Five-string basses add a lower B string, giving the instrument a deeper range. It is very rare and not that easy to use since it is wider compared to the regular bass guitars. Aside from the 4 and 5 string bass guitars, there are also 6-string basses that have even more extended range due to their low B string and high C string. They have a wider neck yet, which can be difficult for many players to handle – well unless you are a real pro. Though challenging, they’re ideal for bass players who do a lot of soloing as they widen the range and provide room for greater creativity. Bass guitar is often one of the most overlooked musical instruments in a band or group. In fact, many audiences (even music lovers) have no idea what a bass is and its purpose. They do not know the fact that this musical instrument is probably the most critical instrument in a group. While they might not be the most refined or best looking acoustic-electric bass, this musical instrument can still satisfy what you want. Takamine GB30CE looks fairly basic but it is actually made up of Solid Spruce on top and Mahogany Indian on back and sides. The neck of this acoustic-electric bass is pretty smooth and very playable. And when it comes to the build quality, fit, durability, and finish, GB30CE proves why Takamine is a specialist in this industry. With its TK­40B preamp along with their transducer pickup and three-band EQ as well as the gain knob, mid shift, and bass boost, it really kills the perfect bass sound. The top of this acoustic bass guitar is made up of solid Sitka spruce while the whole construction is Mortise and Tenon Neck Joint. The sound produced thoroughly impresses both plugged in and acoustically, melting together the tones of an upright and electric bass into one instrument. Aside from that, the headstock of the BCPA4 guitar is fitted with four Gotoh black sealed tuners. The neck joins the body at the 17th fret and features a solid ebony fretboard with a nut width of 1.58” and a total of 23 frets. This acoustic guitar is more advisable for regular performers and professionals alike since the powerful high-end feel and tone of it will be very difficult to pass up. Unlike the other acoustic-electric bass, this Taylor GS Mini-e is scaled-down in size. But don’t get it wrong. Even it is smaller than usual, playing just a few notes with this bass guitar will reveal the impressive sound of a full-size instrument. We all know that Taylor is one of the best guitar companies that produces a very well made musical instruments. The design of the GS mini-e is very simple, unlike the other modern acoustic-electric bass. And when it comes to hardware, it is very usual. Actually, it doesn’t sound all that great considering its price, but all of that changes once you start handling it. This Fender-made musical instrument is one of the well-known acoustic bass guitars that has an iconic design. Those who are coming from Jazz and Precision will surely love this model. Its top is made up of solid spruce while the back and sides are made of mahogany. The trebles of Kingman Bass SCE is sharp, clear and defined, which is really a big advantage. That mahogany combined with solid spruce adds a classic vibe to the whole package but also works great with this particular build. Projection is there and so is the volume that makes it sounds very authentic. 25 1/2" Scale; Number of Frets: 20; Nut Width: 1-11/16 inches; Bone Scale Length: 25 inches. The body of this micro bass guitar is made up of mahogany with stiff and solid tonewood being used for both back, sides and the top gives Mbass­25 a very unique sound form. In terms of body shape and materials, Gold Tone M-Bass has a dreadnought body, which gives this bass a very wholesome tone. This short­ scale bass produces a very good performance that can be used in just about any situation. Since this is fretless, this will come thin waist, meaning that you get plenty of wide mids with no real loss to lows. Despite its short scale, a bass section of the frequency range really comes through. Just like the old-fashioned electric bass guitar as well as the double bass, the acoustic bass guitar has four strings, which are normally tuned E-A-D-G. An octave below the lowest four strings of the total of 6-string guitar, which is the same tuning pitch as an electric bass guitar. 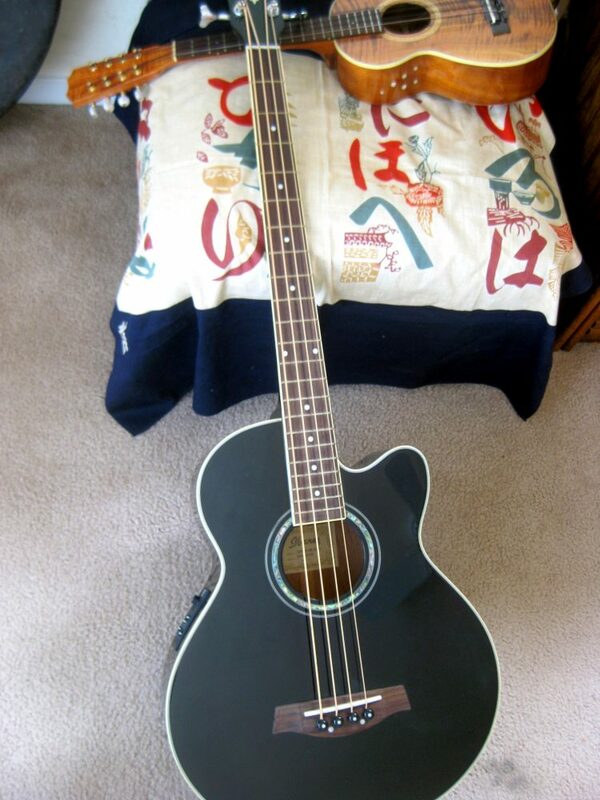 Takamine GB30CE Acoustic-Electric Bass is so far is on the first rank. With so many positive comments and review about it, this acoustic bass guitar will probably give what you want to hear. Aside from that, its price is just right for the vibe it can bring to the band or even solo performers.